Estero Llano Grande State Park, on the southern edge of Weslaco in Hidalgo County, sits at the heart of the Rio Grande Valley. The park is a small part of the Llano Grande Land Grant. Juan José Hino­josa, chief justice of Reynosa, Tamaulipas, applied for the land grant in 1776. King Charles IV of Spain officially granted the land to his family in 1790. 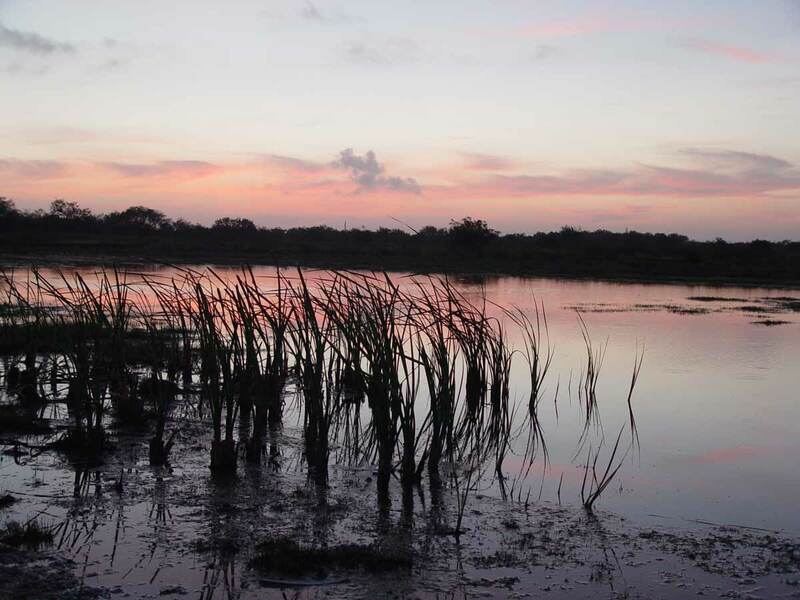 TPWD pieced together Estero Llano Grande from a variety of parcels in early 2000. The park now encompasses 230 acres of some of the most diverse habitat in the Rio Grande Valley. Our visitors center and a series of shallow wet­lands have brought new life to an old piece of farm land. A dried-up lake bed is now teeming with wildlife. We call it Alli­ga­tor Lake because of its inhabitants and its shape. TPWD signed a long-term lease with U.S. Fish and Wildlife for the Mercedes Tract. 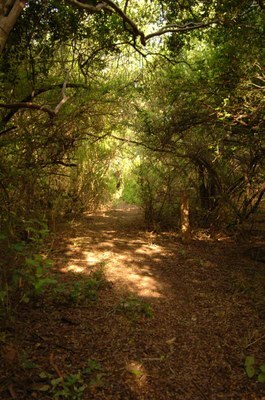 The city of Weslaco provided the Lakeview Trailer Park and a nature trail, now called the Tropical Area and Green Jay Nature Trail. Those land purchases and contributions, support from the World Birding Center, Inc., and the reclamation of wetland habitat with the help of Ducks Unlimited, led to the park’s grand opening in June 2006. Estero has continued to grow since then. 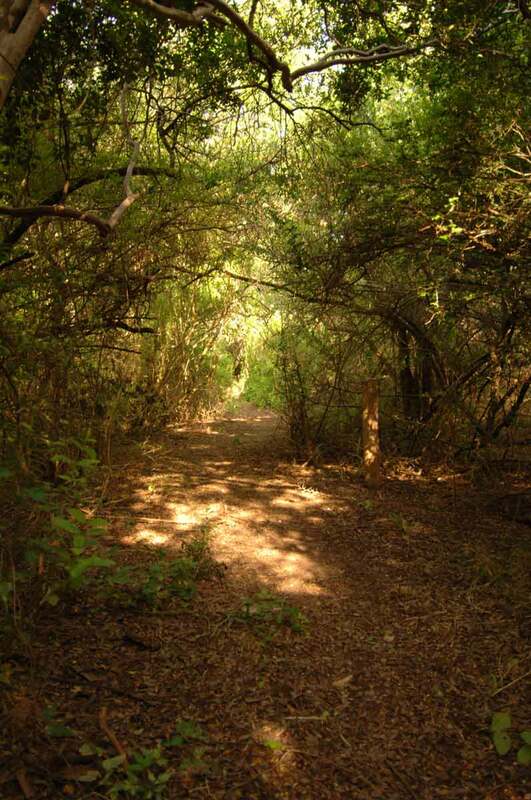 In the spring of 2010, TPWD acquired Camp Thicket, a group retreat sitting on prime thorn scrub habitat. A section of the Arroyo Colorado watershed borders the park on the south. 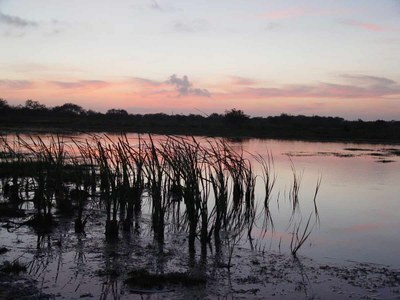 It’s known as Llano Grande Lake, and adds wetlands to the park.